Just a quick update, I’ll be on hiatus for about 2 weeks so that I can cram as much as possible for the Half Yearlies. It seems that we covered a lot more content then what I originally calculated so… I’ll be quite busy. On the bright side, I’ve already planned and decided on things to review, so those will come out as planned as soon as the tests finish. Be sure to check that out, alright? Wish me luck & Stay Tuned! Lately I’ve been moving away from video game soundtracks and a lot more into film territory. The latest soundtrack that’s been on repeat at my household is the Pitch Perfect Original Motion Picture Soundtrack. Now although all the hype over the movie has subsided, I’m still in love over the remixes of great songs. The fact that I also like the a cappella style of music helps. It’s simply great that both the past and present in music are, well, remixed together. It’s new and exciting, seeing old hits given a complete and (Pitch) perfect make over. Songs that I haven’t heard in many years, and some I’d never think I’d hear again, were pleasantly accepted and enjoyed. It’s no secret that the musical comedy took the world by storm. Starting in the West and gradually overcoming the worldwide music charts, many of the hits of the song just… connect. Even if you can’t understand English or don’t follow Western music, sounds and beats evoke certain emotions that are moving. And no, not in an emotional sense, but in a “move your body” sense. I think the distinct voices of the singers make the album what it is. Obviously voices in a cappella songs are extremely important, but they are surprisingly unique, in turn creating unique renditions of classic hits. The ladies’ voices have a sense of power and strength that adds a torrent of emotion and feeling – something that audiences worldwide can appreciate. And the guys aren’t too bad either. 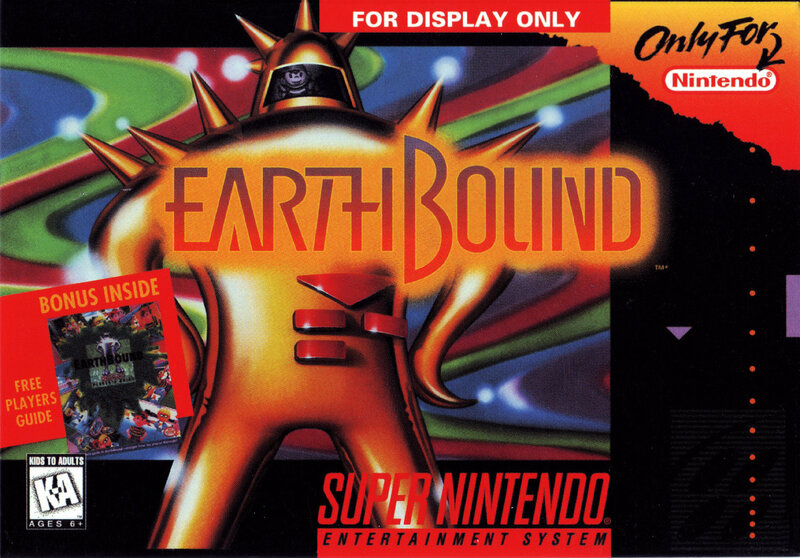 I have had this soundtrack saved, stored and replayed on my computer for the past month. It’s not just good – but great. 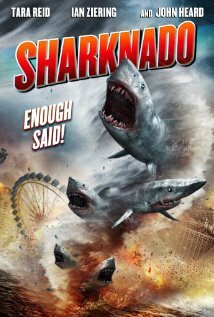 The movie by itself was unforgettable and, like many others, I am looking forward to the sequel and what songs they’ll be introducing. To say the album is anything less than extraordinary is a mistake, and I’m sure that after hearing it – actually hearing it – you’ll understand what I mean. If you’re going to take the chance, be absolutely ready though – because you’re about to get pitch-slapped. So as I’m writing this blog post, I’m attempting to deal with the fact that the Half Yearly Exams for my last year in high school are coming up soon. And like many other thousand students in the state of NSW, I feel completely unprepared. And like any other person who manages their time unbelievably bad, I’m just as equally fearful of the exams. Last year, I completed Chemistry and Mathematics Extension 1 and regrettably, I slacked off throughout the year. Fortunately though, it had no lasting impacts and ended up doing generally well in the accelerated subjects. But that isn’t quite the point – the point I’m making is, if you’re going to have an exam soon, study for it. It’s like a race – you can’t expect to succeed in something you have very little practise in. Running occasionally for the train isn’t exactly training, is it? With that somewhat lame analogy aside, today I aim to start studying 4 at the very least 4 weeks in advance. And if you’re studying in Australia, you definitely have been informed of what’s going down for the English exam. English for me is an ‘okay’ subject, but quite upsetting. To be honest, I don’t quite understand the point of getting students to memorise multiple essays and test them on it. What are they comparing exactly? The memory of students? I just don’t get it (It would be greatly appreciated if someone did explain it to me) and frankly, until I do, I’ll participate in collective hate for the subject with the rest of my peers. I’ve recently changed my theme from the “Writr” theme to the “Superhero” theme – and sweet mackerel does it feel different. I’m more happy with this theme considering it feels more spacious and clear, where as I felt with the old one it was too enclosed. I’ve also updated past review posts with featured images (which I think work really well with this theme) and I will continue to do so. I’m sure its bound to happen every once in a while, but I’m really digging this new look right now. It would probably take a lot to get me to change it as of right now, so I hope you all agree with it. Or don’t, you aren’t the (Blog) fashion police. …And with that said, that’s all I have in terms of news right now, so be sure to check the blog daily for updates. Stay Tuned! 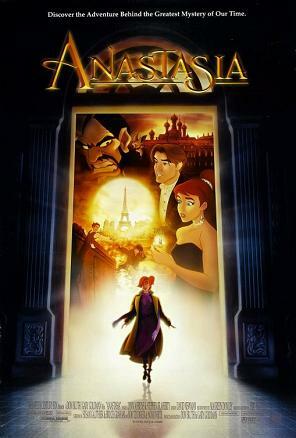 Taking the spot as my favourite animated film of all time, Fox’s Anastasia gives the audience a unique take on the urban legend of the Grand Duchess Anastasia Nikolaevna of Russia’s survival of the execution of her family. It draws on the mystique of the infamous Rasputin and has a loveable cast, excellent musical score and an intriguing plot. I remember when I first watched it, it didn’t really stick in the mind of my 9 year old self. The only thing that did seem to stick was the song titled “Once Upon a December” (Do yourself a favour, check it out). It was so unbelievably catchy that 5 years later, it forced me watch the movie yet again – only this time, I actually understood what I was watching and I fell in love. Anya, an orphaned girl with no memory of her past leaves her orphanage and heads to St Petersburg to find out about her family. When she arrives, two con men, seeing her likeness to the long lost Princess Anastasia, decide to take advantage of her likeness to the long lost Princess Anastasia to receive a reward for her return. Unsure of whether or not she really is the lost Duchess, Anya and the two men, Dmitri and Vladimir, make their way to collect the reward whilst the evil Rasputin attempts to kill the girl once and for all. Anastasia is an incredibly charming story that combines both drama, suspense, humour and innocence in a superbly balanced form. The film, which sustains an engaging plot, receives most of its praise from its animation, visual style, voice acting and (My favourite) the song sequences. Although some may see similarities between the film’s art style and that of Disney’s past movies, the film is authentic in its own right, providing viewers with an original and intriguing tale. It did, unfortunately, receive some criticism for its fairy-tale like depiction of a historical figure, but inaccuracies aside, this retelling of one of Russia’s most known figures is undeniably entertaining for kids, adults, and all those in between. Whenever I’m asked what my favourite movie is, I can’t give a straight answer. I’ve got one for each genre, and so to narrow it down to a single film is impossible. In saying that, I immediately mention this film when asked what my favourite animated film is – every time. The plot, the visuals, the music – Oh, the music – simply make this movie an absolute delight to watch. If you are ever in need of a good movie on a rainy day or it’s one of those days you just crave for an animated children’s movie, be sure to consider Anastasia. It will, without a doubt, be worth your while.